Use of this site constitutes your acceptance of these Terms and Conditions which take effect when you first use this site. Ellwood House reserves the right to change these terms and conditions at any time by posting changes online. You are responsible for reviewing regularly information posted online to obtain timely notice of such changes. Your continued use of this site after changes are posted constitutes your acceptance of this agreement as modified by the posted changes. Whilst Ellwood House endeavours to ensure that this site is normally available 24 hours a day, Ellwood House will not be liable if for any reason the site is unavailable at any time or for any period. 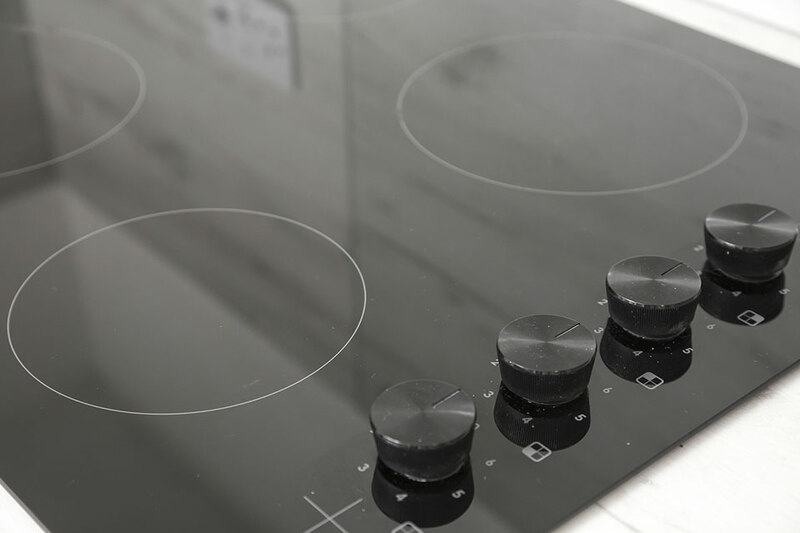 Whilst Ellwood House endeavours to ensure that the information on this site is correct, no warranty, express or implied, is given as to its accuracy and Ellwood House does not accept any liability for error or omission. Ellwood House shall not be liable for any damages (including, without limitation, damages for loss of business or loss of profits) arising in contract, tort or otherwise from the use of or inability to use this site, or any material contained in it, or from any action or decision taken as a result of using this site or any such material. Ellwood House accepts no responsibility for the content of any site to which a hypertext link from this site exists. Such links are provided for your convenience on an "as is" basis with no warranty, express or implied, for the information provided within them.